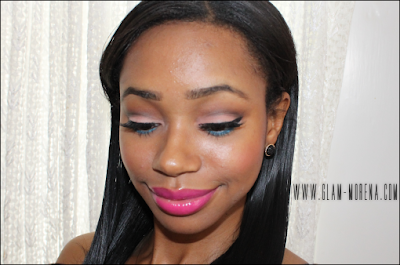 Glam Morena: Tutorial: Dolly Girl. 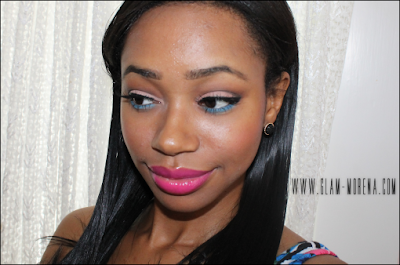 I'm completely in love with the NYX Xtreme Lip Cream in Dolly Girl. It's the perfect hot pink! 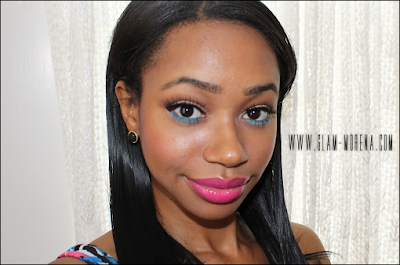 I created this Barbie-esque makeup look. 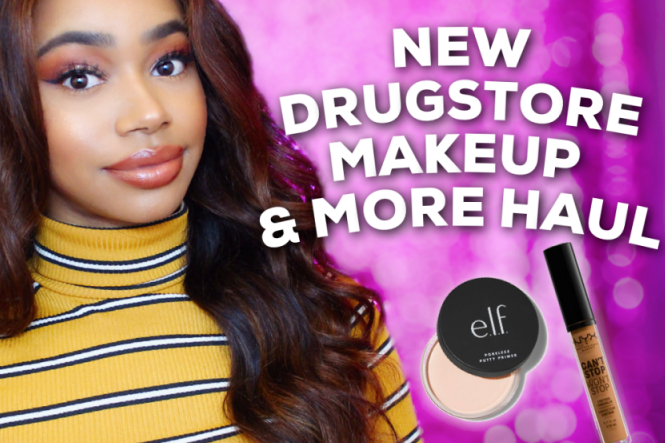 This is a super easy look to do. I used my Wet n Wild Eyeshadow Palette in I Heart Matte. So pretty!!! I may have to do a Barbie-esque look one day. I love that blue color of pop! Can't believe you only used 4 colors on your eyes for that whole look, great job! Pretty! I love that NYX Xtreme lip cream too! The pink lips look great on you!